Resurrection Remix Oreo for Moto G4 Play is now available to download via a development version. This Resurrection Remix v6.0.0 Android Oreo 8.1 ROM for Moto G4 Play (harpia) is brought to you by developer Innfinite4evr. 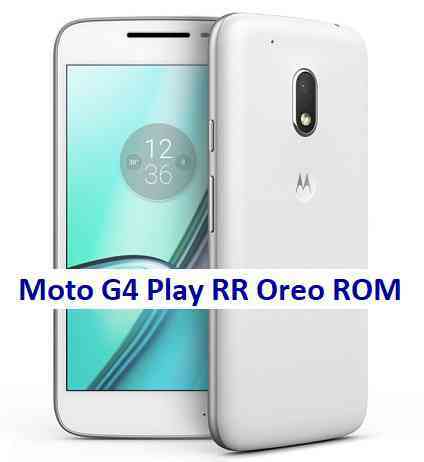 Download the Moto G4 Play Android Oreo ROM zip file from the above download link and copy the files to phone. Flash the Moto G4 Play RR Oreo ROM zip from device. Reboot to system after flashing is done completely. Do the required initial setup and enjoy the Android Oreo ROM for Moto G4 Play. 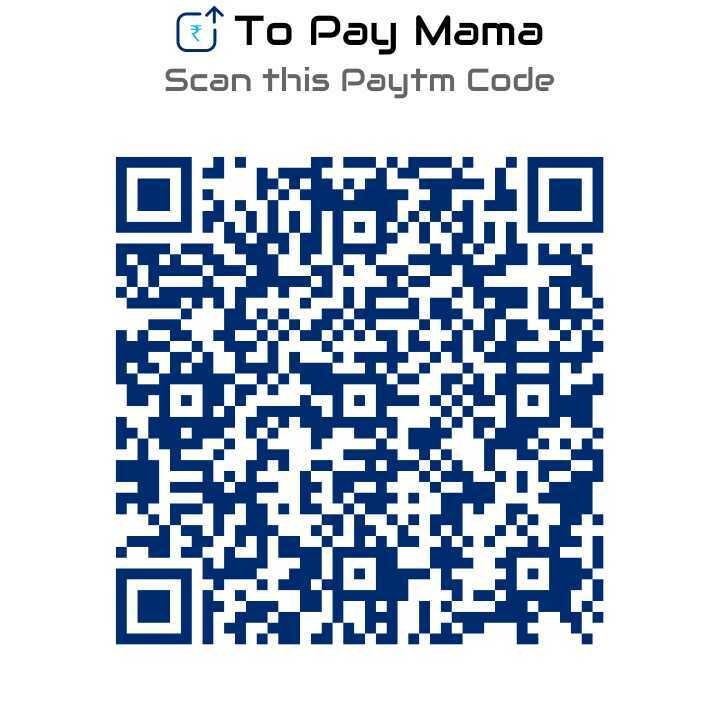 If you face any problem following this guide or post installation then just login and leave a comment to get an instant reply. Stay tuned or Subscribe to the Moto G4 Play custom ROMs forum For other Android Oreo ROMs, Android Nougat ROMs, LineageOS ROMs, Resurrection Remix ROM, Omni ROM, AICP ROM, crDroid ROM, and all other device specific topics.